Rock music has come a long way since its early days, but sometimes, there's nothing like that sound of the genre when it was young. Few musicians these days are capturing that style and attitude better than JD McPherson. And if you like McPherson's vintage, rockabilly-style music over your headphones, you'll love it live. Here are five reasons why. Banter between musicians can be part of the fun of a live show--for fans, being able to see the camaraderie and interaction as part of the experience. But you don't really miss it when it's gone. 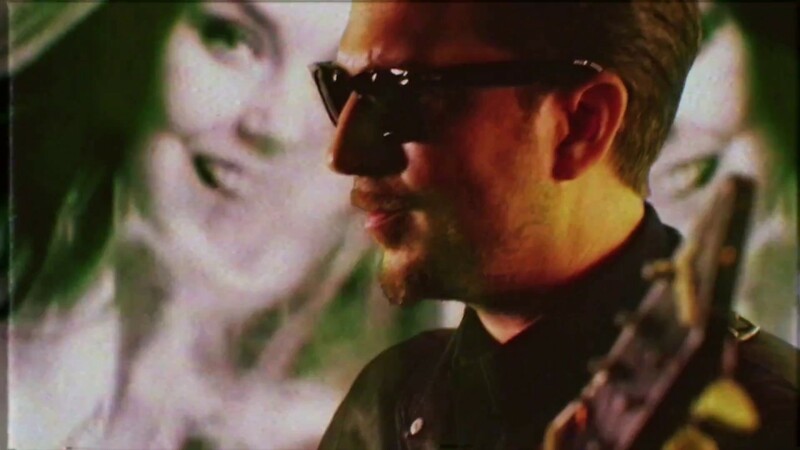 While JD McPherson spends a little time introducing songs and his stellar backing band, the music is almost nonstop, with some musicians continuing to play while others are switching instruments. And because the music almost never stops, neither dose the excitement and energy from the crowd. You don't just get McPherson live--you get his band, fleshing out the music of the albums and meshing excellently with each other. McPherson may be a solo act, but his shows are very much a group effort. Each member contributes not just to the sound, but to the energy and vibe, making the concert very much a proper rock show. Every fan walks into a show with their dream set list in mind. McPherson has a few albums' worth of great material to work with and just about all of it is sure to please fans, but he makes sure to cover favorites from "North Side Gal" and "Wolf Teeth" from his 2011 debut to "Lucky Penny" and "Crying's Just a Thing You Do" from 2017's Undivided Heart & Soul--not to mention the all-too-appropriate closer "Let the Good Times Roll." We've mentioned it a few times now, but it deserves its own focus. From the band to the crowd, McPherson's shows are fun, high-energy performances, and everyone's sure to have a great time. The excitement stays high for the duration of the set, and the hour-and-a-half McPherson spends onstage flies by. An amazing live show takes the music and enhances it, making it more thrilling and moving than just listening to the recorded versions. And an amazing live show is exactly what McPherson and his band deliver, putting on a great, straightforward rock show. Everything comes together to make for an incredible night, managing to leave fans more than happy with their experience yet still longing for more. McPherson's shows are a must-see even for casual fans, and no one will leave disappointed. McPherson is on tour through the spring. 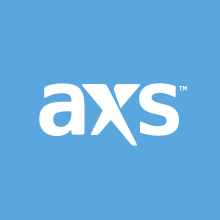 Get your tickets for select upcoming shows right here on AXS.